Welcome to the Atlantic Sunrise Action Center! Here you can share your thoughts with regulators, connect with your elected officials, RSVP for important public meetings, engage your community newspapers and get access to all the ways you can help make the Atlantic Sunrise expansion project a reality. 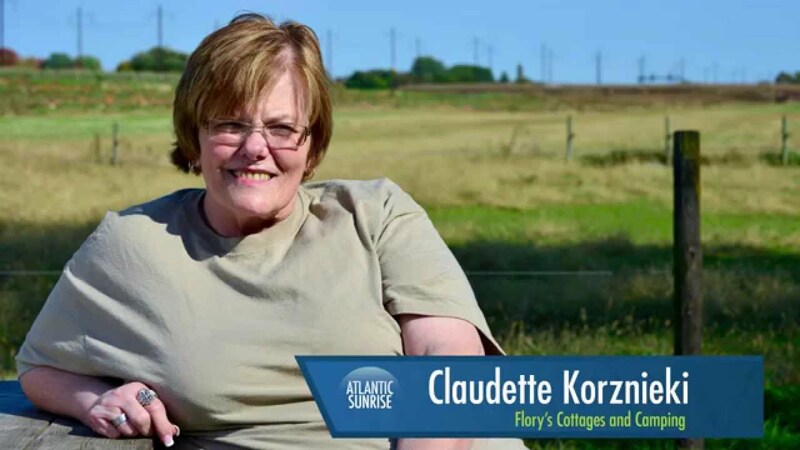 Scroll down to see all the ways you can take action and advocate for Atlantic Sunrise. 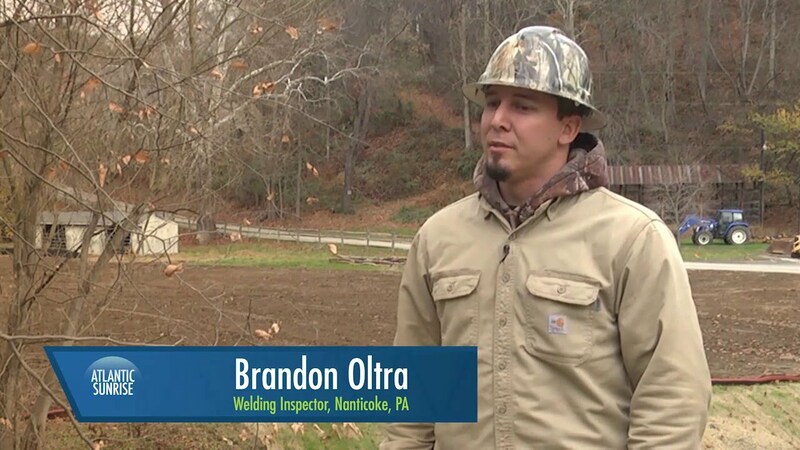 The Barziloski Family knows from experience that pipelines deliver positive benefits to the community. If you do too, stand with the Barziloski Family by joining the community of Atlantic Sunrise supporters today. Gordon Tomb and the Commonwealth Foundation know that pipelines deliver energy independence and economic growth. If you do too, take a moment to Stand with Gordon by joining the community of Atlantic Sunrise supporters. 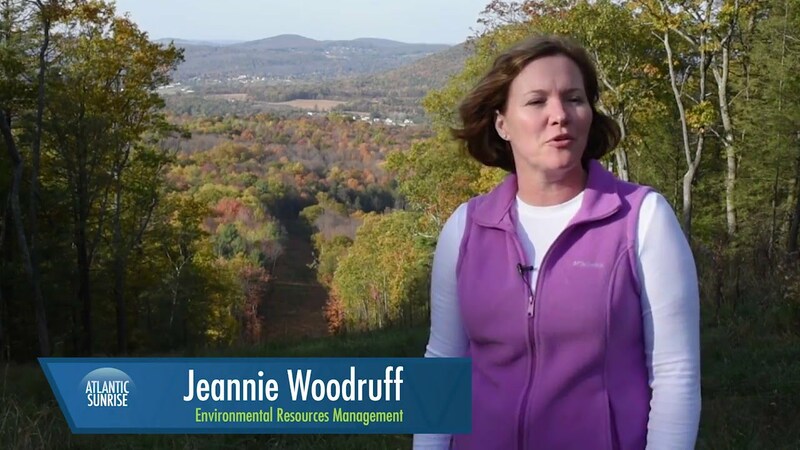 Jeannie Woodruff knows that when pipelines deliver natural gas to power plants it means carbon emissions reductions from electricity generation. If you support progress like that, stand with Jeannie and let us know you support new pipeline infrastructure.